Men, this is where the rubber hits the road at TPBC. 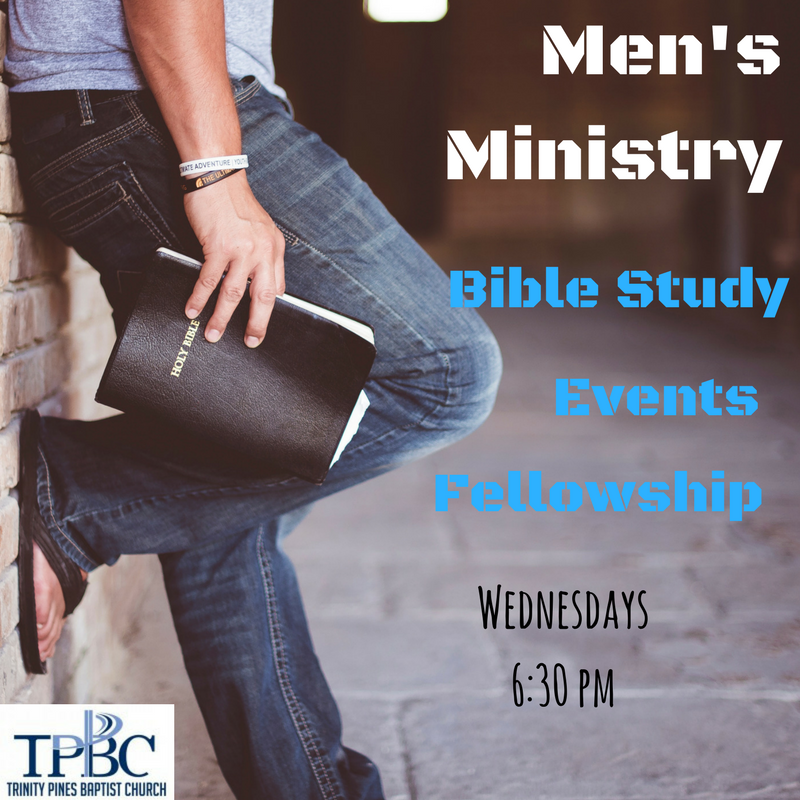 Our Wednesday night Men's Ministry time is a place for men to invest in each other and apply God's word to your life. You will find Christ-centered studies and conversation, laughter and jokes, and maybe some hunting and fishing tips along the way. Our prayer is that you will find this time effective and valuable as you let the God's word shape your life and spiritually invest in others too.